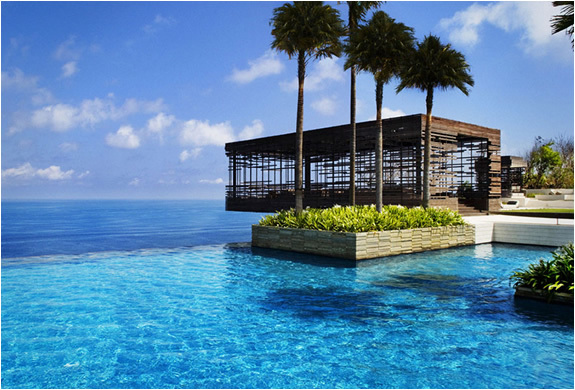 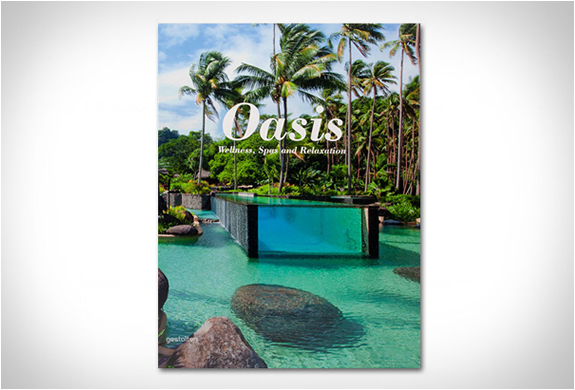 Oasis is a new book that explores the world’s ultimate getaways, it showcases stunningly creative baths, spas, retreats, and other relaxing getaways around the world. 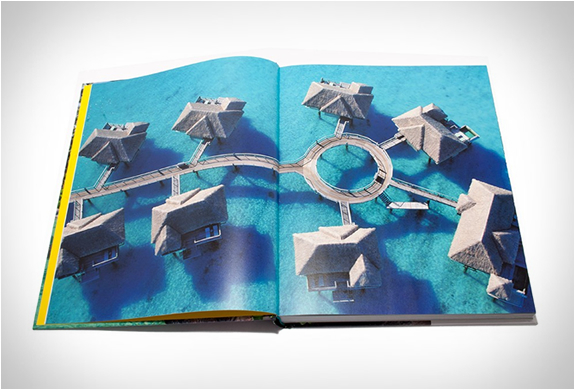 The book is beautifully illustrated with a broad spectrum of amazing locations and wellness places to let go, take it easy, chill out, refocus and indulge both our bodies and minds simultaneously. 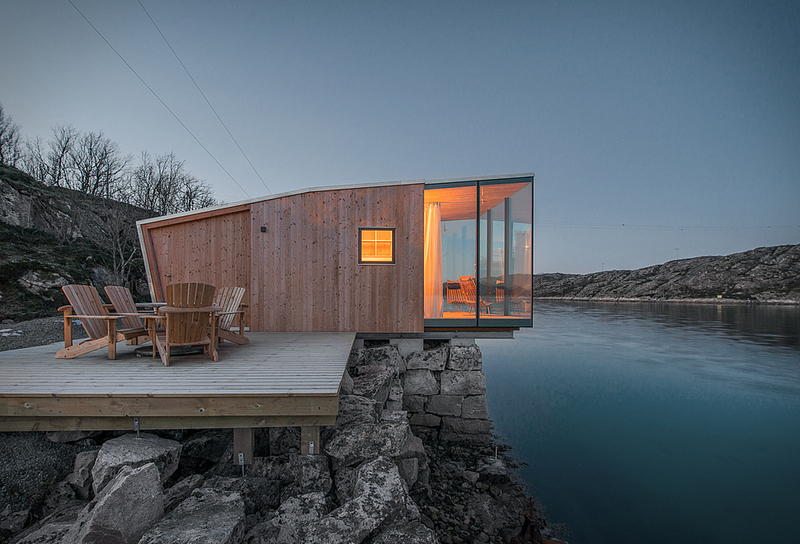 This is the the ultimate guide of spectacular contemporary escapes located in remote and picturesque destinations, perfect for renewing our senses.